Paperback reprint of the original hardback 1st ed. 2000. 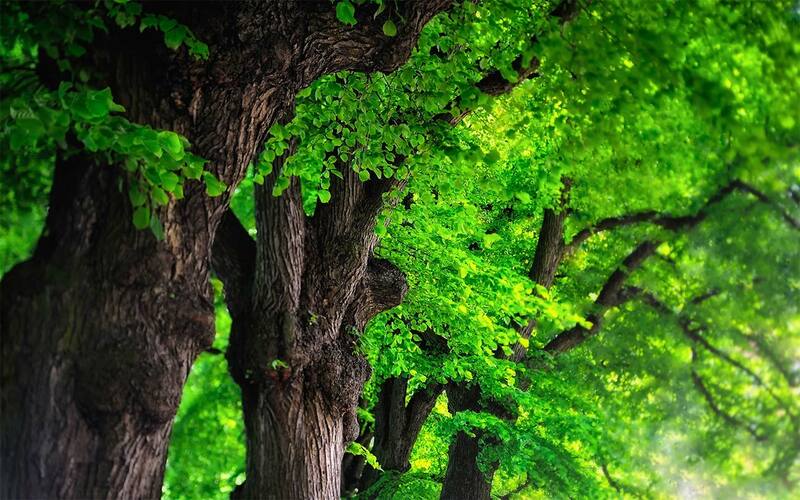 Focuses particularly on the dangers posed by fungal infection of urban trees, giving detailed information on the examination and effects of the most important species associated with damage, and new ways of predicting the advance of decay in the living tree. The subject is illustrated and made easily accessible by numerous colored photos of fungus fruit bodies, defect symptoms, and macroscopic and microscopic pictures of wood decay. 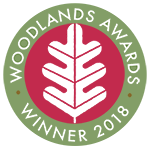 A detailed introduction to the fundamentals of wood pathology provides a way into the subjects of applied mycology and tree care for readers without previous special knowledge. 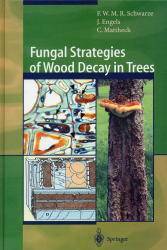 XV, 185pp, 43 colour illustrations of fruiting bodies of fungi, defect symptoms and wood decay.